Nestled between the busy Hollywood, Fairfax, and Larchmont shopping areas, the neighborhood of Hancock park remains its own peaceful retreat. As a historic and affluent residential area, it boasts many architecturally distinctive 1920s homes. Over the years local activists have been able to retain the classic neighborhood feel. In 1986 a Congressional ban was passed on tunneling through the neighborhood. The ban prevented the Red Line Subway from being routed along Wilshire Boulevard through the neighborhood, thus maintaining its secluded neighborhood feel. 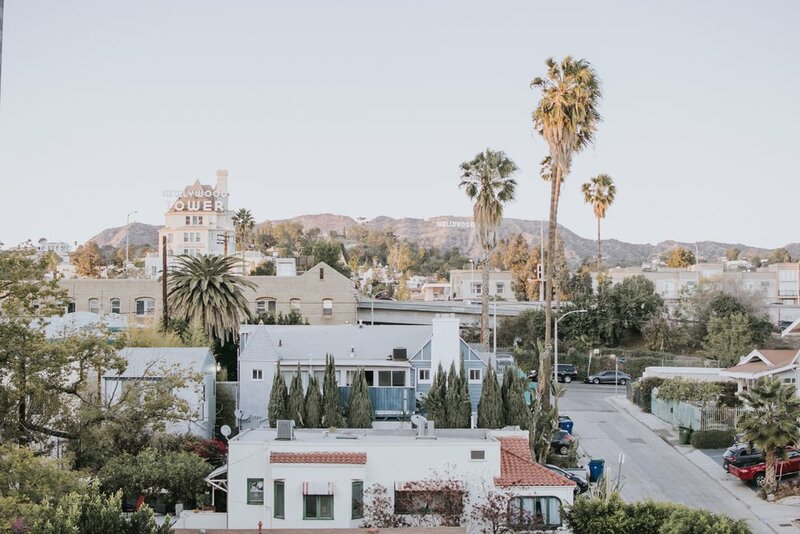 With its proximity to main shopping areas on Larchmont Blvd, Beverly, and Melrose, there is no shortage of convenience for homeowners in Hancock Park. On a clear day there are even views of the Hollywood sign. Work off the delicious treats from the list above at the following area gyms.